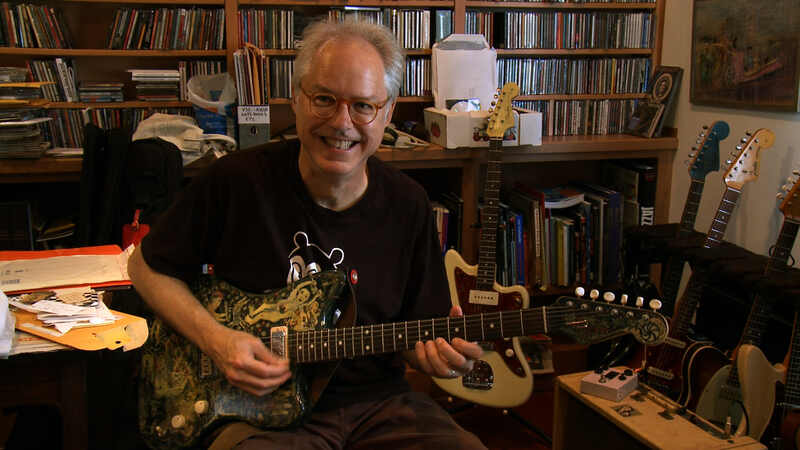 NYC PREMIERE Bill Frisell is a widely inventive guitarist who crosses musical boundaries. This intimate character portrait ‘shows a self-deprecating master whose hands seem to float while shaping sonic lines and fields that always surprise with their weird clarity’ (Georgia Straight). The eclectic list of musicians in the film includes Bonnie Raitt, Hal Willner, Paul Simon, Nels Cline, John Zorn and Jack DeJohnette. We’re treated to generous helpings of music that will be richly satisfying to Frisell’s admirers.